A few years ago when the Gevalia commercials came around with Johan, I joked that his brother Sven was my assistant. Sven, I imagined was like Alexander Skarsgård and I was always shouting out for ‘Sven! Come and do (blank)!” Sven, unfortunately was never around. He couldn’t even brew me a cup of coffee. He and Johan spend their days drinking coffee and making sure their pretty boy faces are never damaged. A friend has her maid, Maxine, who is just like Sven. Totally useless. On the plus side, we don’t pay them. So they are doing an honest day’s no work…..
to do, but instead I’m doing it instead. when he doesn’t cost me a dime? Here is day one of my 31 Days in October. Ironically, I chose positivity to be my first post about a month ago. The irony is trying to stay positive knowing as I write this that I have 30 more posts I have to write and I’m not as far along as I had hoped. I have semi started three posts and it’s only four days until this post is actually going to go online. (I’m tapping it out on a Sunday trying to get ahead of the game. Yikes!) So here goes. So what do you do when you are not so positive? For me, music is huge. I have my sad songs, my jazz songs, my pop, and if I need a boost, I turn to various songs. I can’t pick anything in particular, but something with a good beat. Lately, my need for music has been higher than usual. I have needed some ‘downtime’ in which I can just chill. Granted, my chilling is while hanging laundry, or cleaning chicken pans. Sometimes finding the little things in life are good for a positive boost. Like taking a picture of a favorite subject…… for me this is pretty much flowers, flowers, bees, and more flowers. Flowers fix everything. Which reminds me of Anna Kendrick in her Miss Adventure for Kate Spade. See? All ways to keep very positive in my mind. In the podcast, both the gals were talking about rosewater as a way to stay positive. Personally, while I love rosewater, I won’t use it on my face. But I love essential oils and they keep my mind happy. Fresh scents most of the time. I love Rosemary and Lemon. Citrus oils are my friend. All time favorite oil I think is Lime. It smells like you just grated lime peel. Yep, that’s a good way to stay positive. And lastly, while these items might seem cliche, they work. Exercise. I run, or bike, or yoga. That endorphin/adrenaline boost is really powerful. And coffee. Or tea. You can never have enough coffee or tea in my mind. Men drink alcohol…. women drink tea. Okay, I love both tea and coffee and actually both of those are arguments I use for either…. Hopefully you can feel the different change in speech. I’m not sure. I usually use the ‘he said, she said’ moments, but I kind of wanted to try going without that. Enjoy. Now let me drink my tea. Books. Gotta have ’em. Ink. Love it; need it. Coffee. Well, as we all know, a must. I think all of these things inspire this blog. Maybe because they are all what get me through the day. I can’t live without books. I have been debating a Kindle for a while now, and I have the opportunity to get one for a decent price due to sales and gift cards and what not, but honestly, I’m just not ready. Most of the books; in fact all of the books I read are real books. I hold them in my hand. I don’t want to have to purchase books I want to read for my kindle, when I can spent a quarter at my local library. I’d much rather support the library than anything else. I’m just not read. Ink. Well, as a writer, that is crucial. There I was in the post office today and thankfully I had a pen at hand. I yanked an envelope out of the trash bin and started making a list poem from the bulletin board. Someone recently just clued me in to how unique our bulletin boards are in my town. We have several of them and you can get anything from a cord of wood to kittens. Just check the boards. Coffee. Lord knows I can’t live without my coffee. Right now I have been seriously overindulging in the cafe. I think 7 cups is more than I really should be drinking. I mixed it up tonight with a cup of Gingerbread tea. (Celestial Seasonings) It was herbal, so that was a change. But I love my coffee. If I liked the local coffee shop more, I’d spend too much time there. Since I don’t, I don’t spend time there. Ha! Here are images that I keep to inspire me all relating to books, ink, and coffee. There might be tea in here too, because, hey, as a writer, we drink a lot of tea as well. Oh. My. Gosh. Yes! I swear it took a half hour for that pot to perk the other morning. It was only 12 minutes but seriously. I NEED coffee first thing. Do not talk to me until I have at least poured a cup and I’m sitting on the couch. I cannot think without coffee. 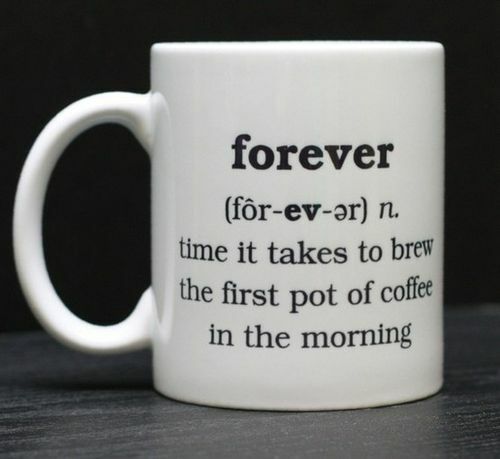 And at least two cups minimum in the morning. If you’re going to have at least 4 cups of coffee a day, might as well make it good coffee with a good book. Here I am on a rainy spring night. Yes, it is really finally spring. Bing is confirming it. (I had to check) It’s one in the morning and I just had to type something. I should be picking a picture for Wordless Wednesday, but you are going to get two posts today. There is something kind of magical about rain on a spring night. The freshness. The clean mountain air where I live. The silence that is far from silent. The air moves differently and you can feel the change. Right now I’m reading Liz Dalby’s East Wind Melts the Ice. It’s a journal mixed with cultural and historical information of Japan. It takes the Japanese calendar and breaks it down into individual weekly essays. It’s incredibly fun to read, though I have yet to ever finish the book despite checking it out half a dozen times from the library. It’s one of those books that’s so good you don’t want to finish it. Ha ha, that is a really sad excuse, but it’s actually true. I’ve shied away from finishing it. I am drinking a tepid cup of coffee, though it was hot a bit ago (black , no sugar) and I have Penny and Sparrow’s Ten Boom album playing. 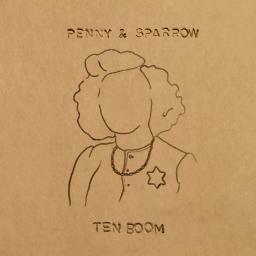 Penny and Sparrow are a new band I found after seeing a post by rainydaysandblankets a Tumblr blog. 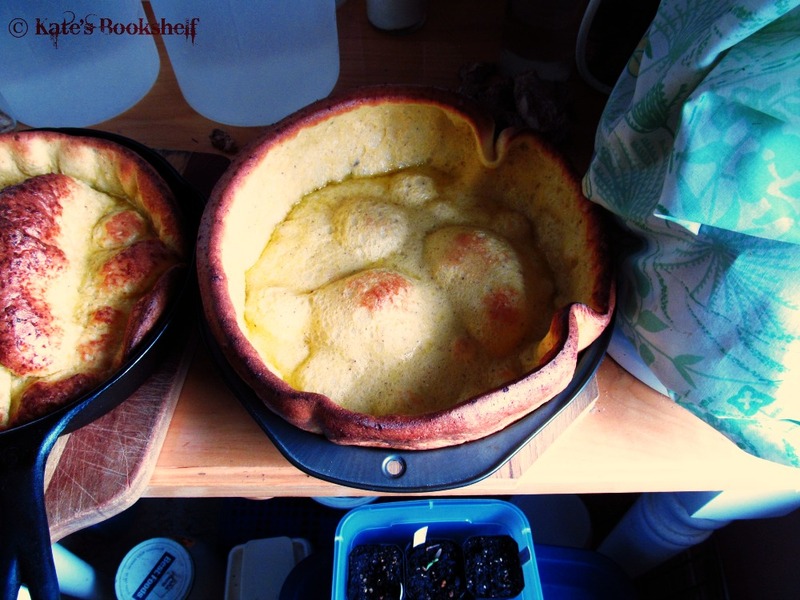 Her blog has got to be one of my most favorite to visit. I really should do a favorites of Tumblr’s blog post. There are some really great blogs out there. Anyways, Penny and Sparrow is a really amazing band of two guys. Check them out if you can. Quite impressive in the folk-slash-rock genre. Well, now to see what to post for Wordless.